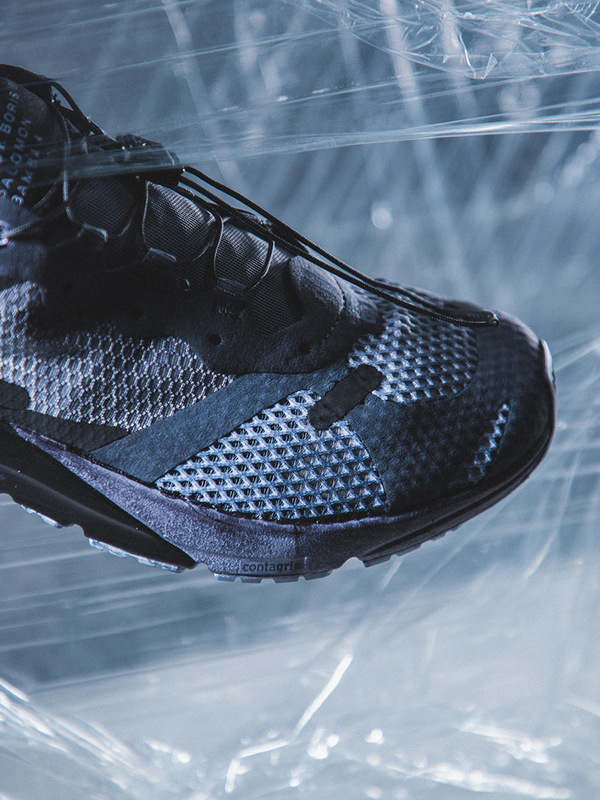 Featuring Nike, New Balance, EYTYS and 11 by Boris Bidjan Saberi. 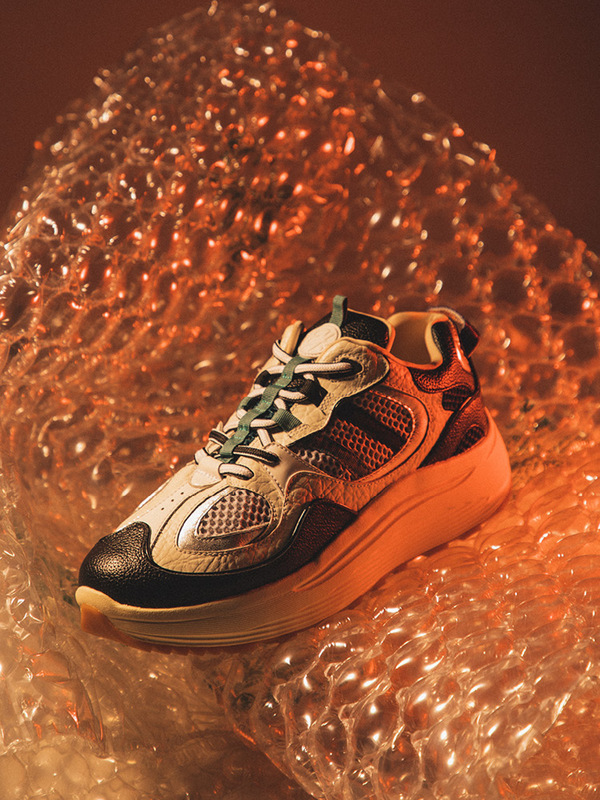 Our latest installment of SS19 dad sneakers encompasses chunky soles, bold color contrasts and retro silhouettes. 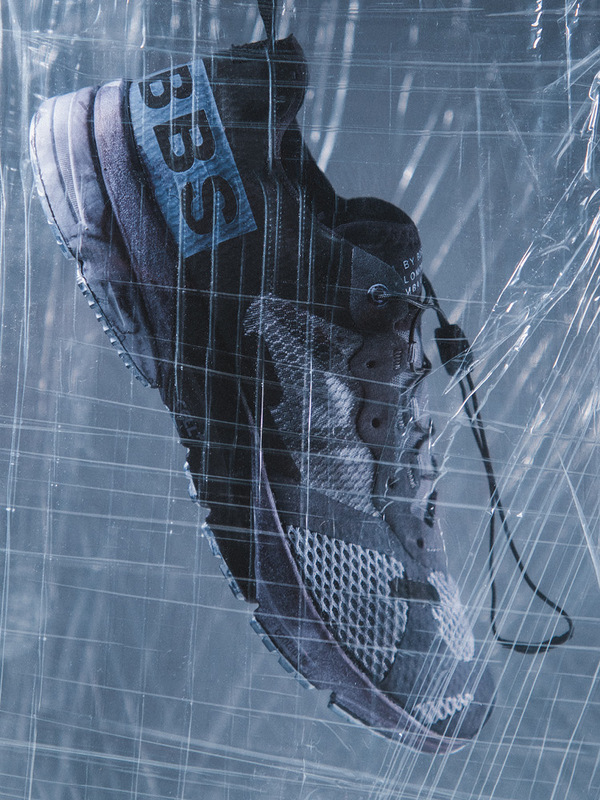 Featured brands include Nike, EYTYS, 11 by Boris Bidjan Saberi and New Balance. 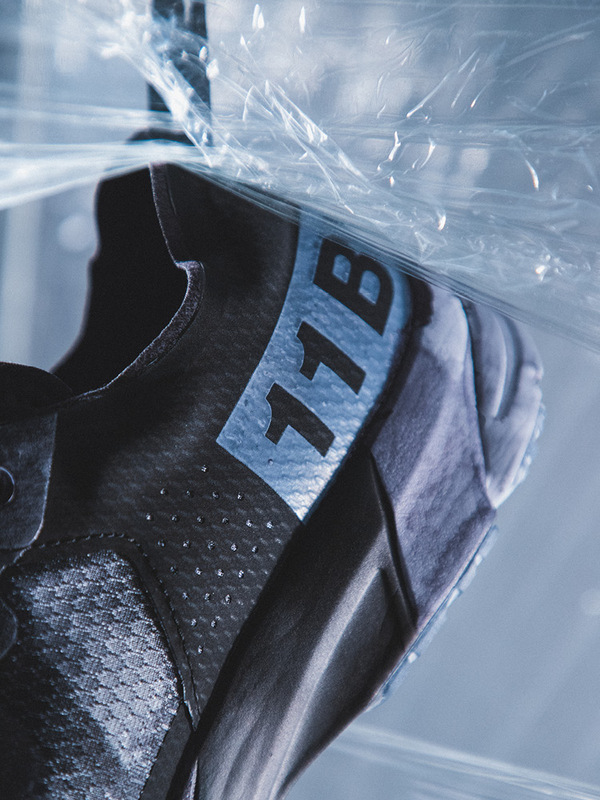 The 11 by Boris Bidjan Saberi Salomon Bamba 4 Sneakers sport a monochromatic color scheme that comes faded, distressed and bleached. The sneakers include a coated textile and mesh upper, adjustable lace drawstrings and a thin heel tab. 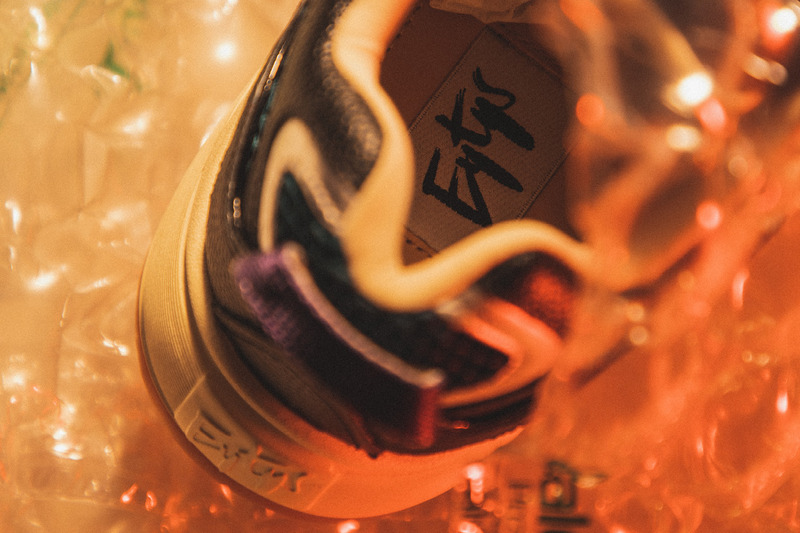 This collaborative model sees minimal branding on the tongue, while “11 BY BBS” wraps prominently around the heel in bold. 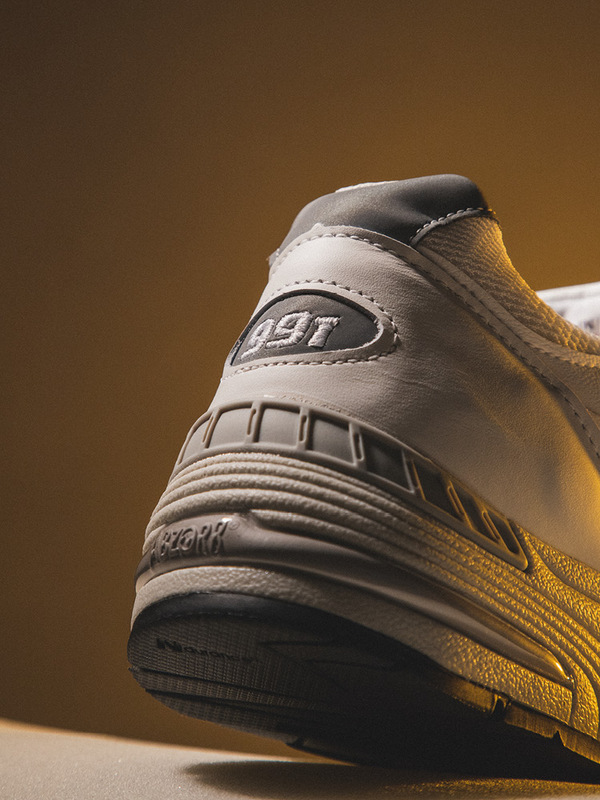 The EYTYS Jet Turbo is a detailed sneaker with ’80s-style features. 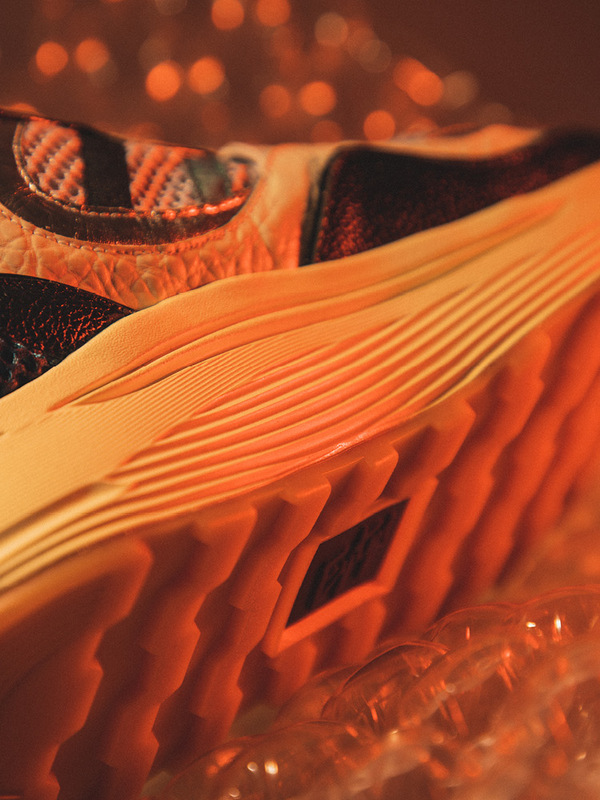 Its gum-treads and lofty midsole prop up materials like cow suede, leather, mesh and PU Leather seen on the upper. Contrasting stripes on the lateral sides, a padded collar and purple heel tabs are added as bonus accents. 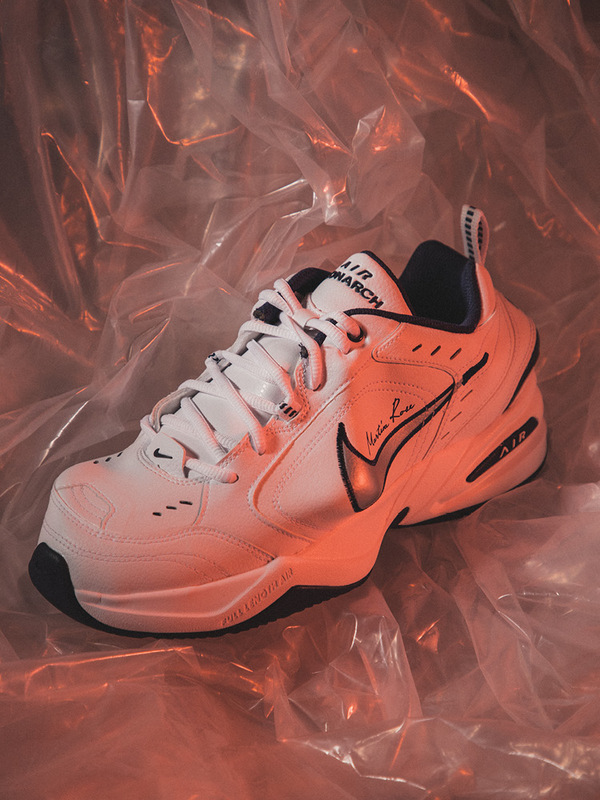 Another vintage-inspired sneaker is the Nike x Martine Rose Air Monarch IV, presenting an upper that’s double the size of its respective sole unit (For example, a size US 9 has an upper of size 18). Detailed in “White/Metallic Silver”, the collaborative footwear piece displays Rose’s idiosyncratic vision for deconstructing the traditional footwear mould. 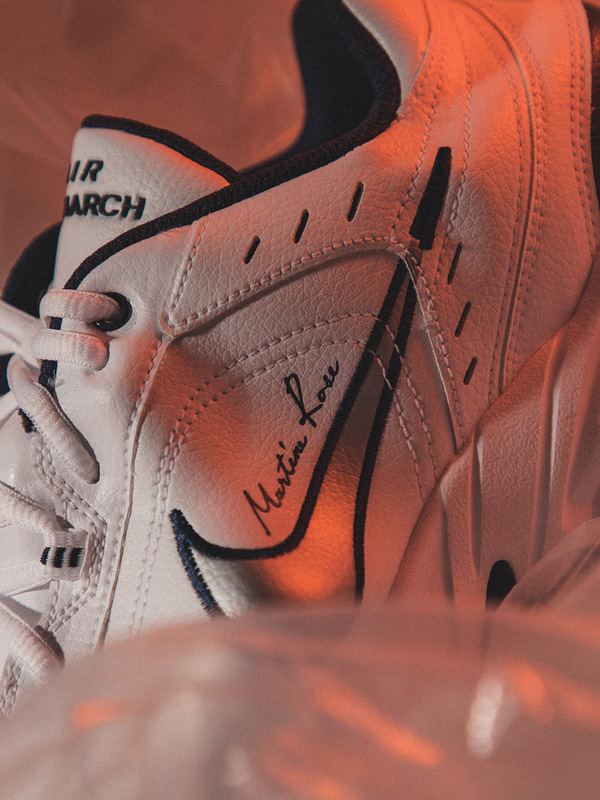 Martine Rose logos are printed over the midfoot and insoles of the shoes, while hits of navy outline the lateral and medial midfoot. 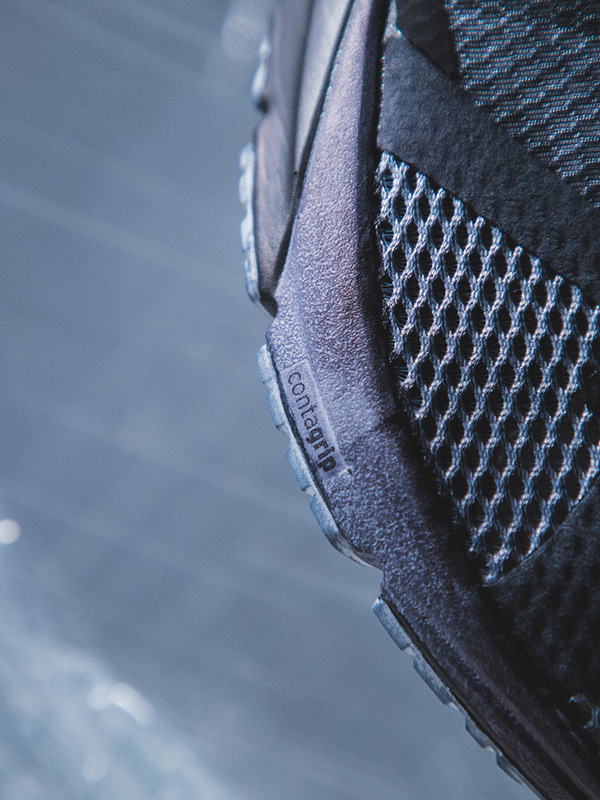 Lastly, the New Balance Made In The UK 991 sneaker displays a mix or modern and retro motifs. 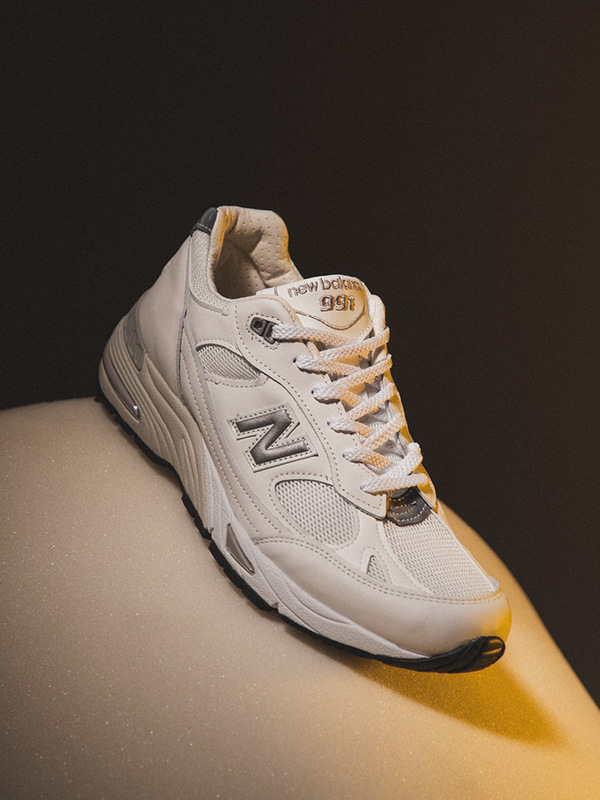 Graced in creamy shades of beige and eggshell, the retro-inspired low top is hand made in England with added modern design elements. 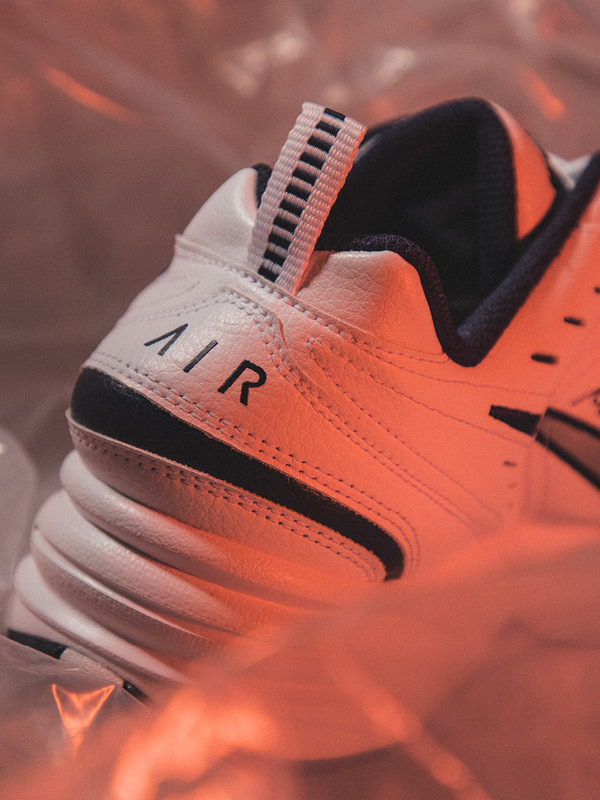 While its original shape is maintained, reflective materials appear in the form of the lateral “N” logo, heel counter and the “991” embroidery below it. 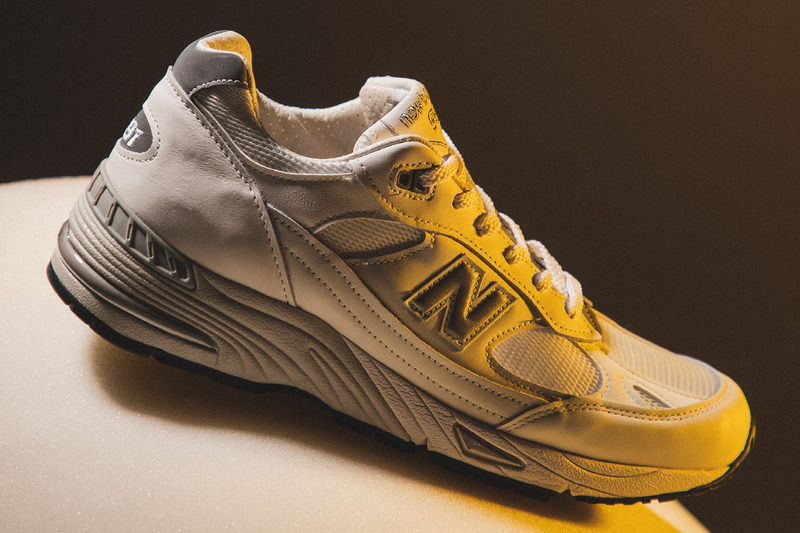 Check out the photos for a look at our selection of SS19 dad sneakers, shop all sneakers here, and click here to read more about our previous sneaker edit.